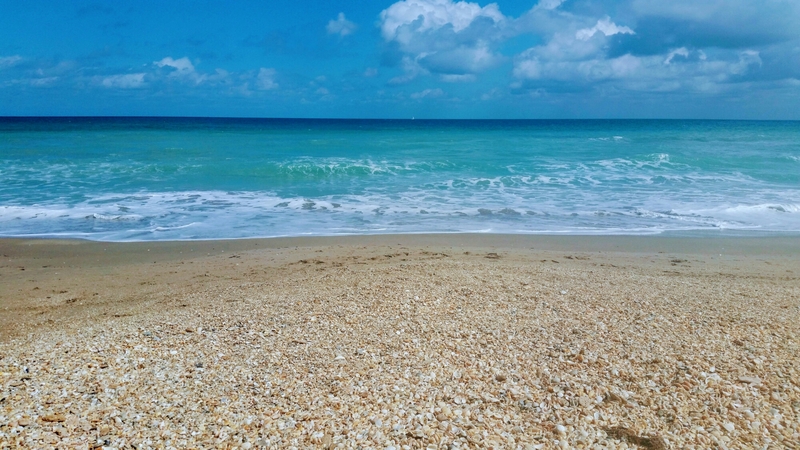 I love this photo of the Atlantic Ocean, Florida beach, and beautiful sky. It captures land, sea, and sky. If you wonder why the title also includes the word mankind, take a closer look at the horizon below the center cloud. There’s a small sailboat drifitng by. We live in this infinite universe, but small as we are in comparison to the earth, let alone our Milky Way Galaxy and outer space, we all have a story. I don’t know the story of the people on the sailboat, or even who they are, but they could’ve been the characters in my current novel, working title AS WE FORGIVE THOSE, now that I think about it. There are lots of messages in the novel, and I hope at least one of them will speak to you. Don’t forget everyone has a story to tell, and I hope you will nourish yours for someone who wants or needs to hear it.